Cruising is fast becoming a popular way to travel these days. Gone are the days when cruises are associated with the ‘not-so-young’ generation of travellers. In fact, I know some cruise lines have cruises geared specifically towards the younger guests depending on season / school break. And then there are also upscale cruises which cater to a more general-aged clientele of 30 and above. 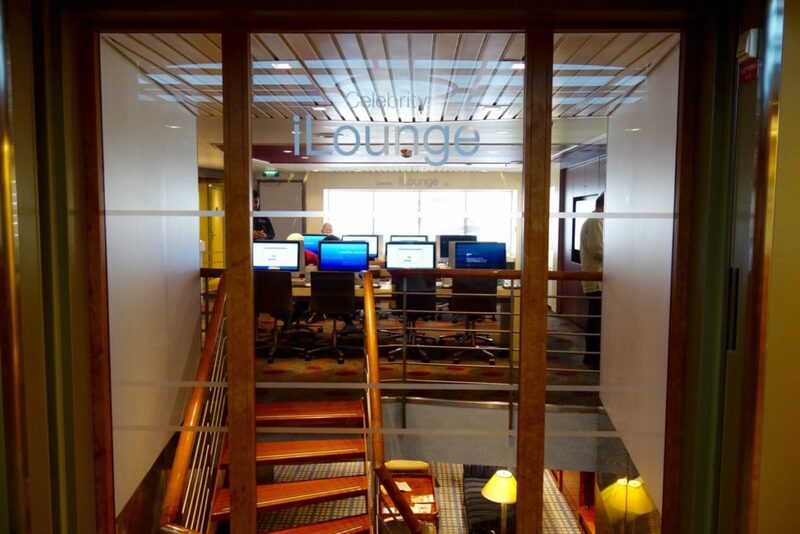 I went on my very first cruise with Celebrity Cruises in April, onboard the Celebrity Constellation and it sure was both an indulgent and enlightening experience for me. 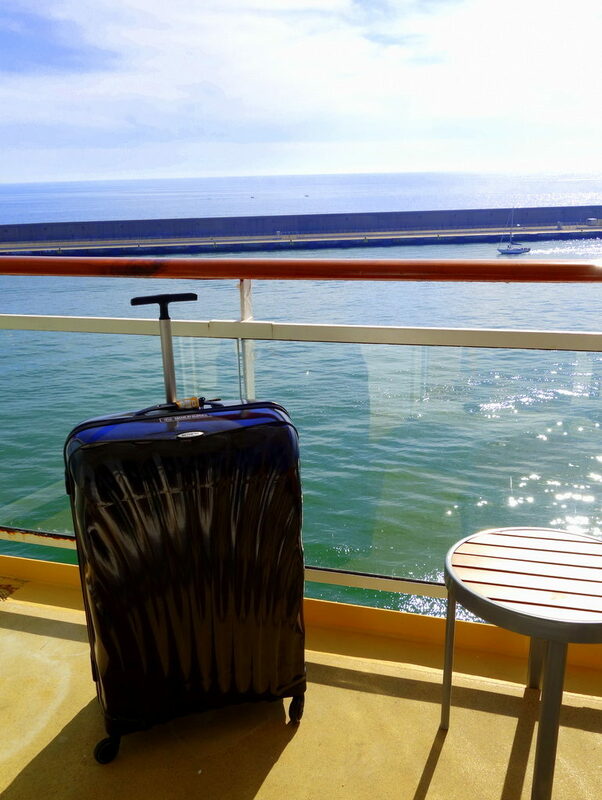 Even if one has travelled extensively, there are still a lot of things to know when cruising for the first time. There are many sites and forums that are dedicated to cruising and though extensive and thorough, some of them can be intimidating with jargons and terms only a seasoned cruiser would know. 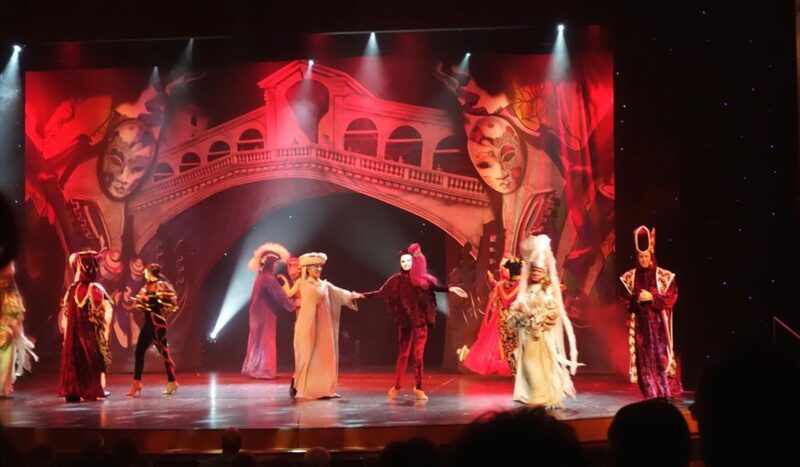 Worry you not, this post is absolutely for cruise beginners and all observations from a cruise virgin on board a Celebrity Cruises Mediterranean Cruise. You still need to arrive a minimum of a couple or a few hours before the ship departs the port. You don’t just waltz inside the ship. There are X-Ray machines and passports are still required. In fact, we had to leave our passports before boarding the ship. And for the next 12 days you are without your passport (for port immigration ease of checking) which can be a rather disconcerting thought. 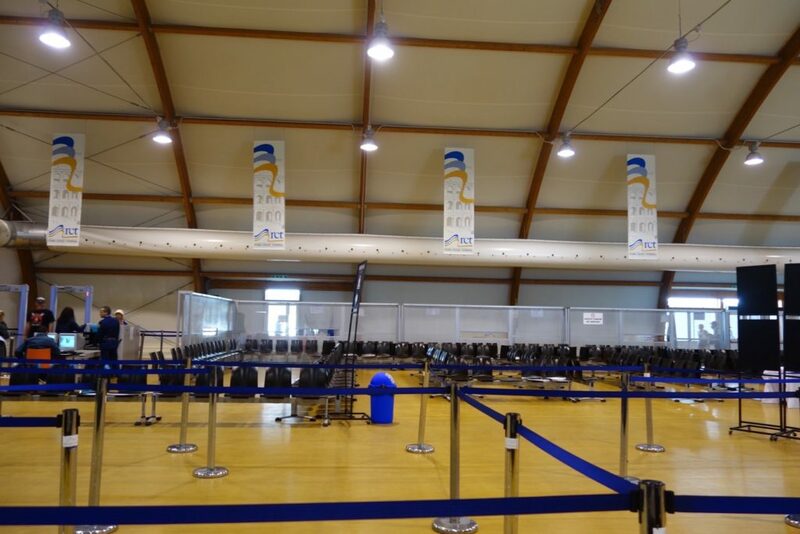 (They did return the passports the second to the last day without problems). 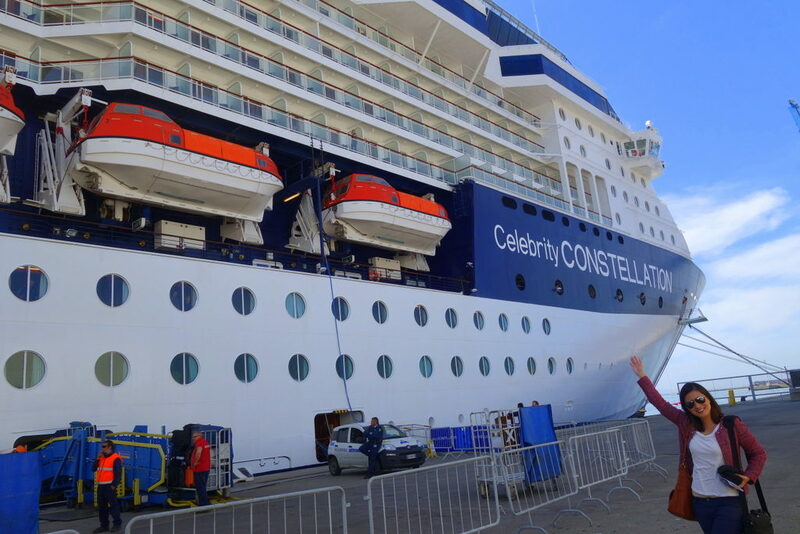 No luggage weight allowance on Celebrity Cruises! Yes this is the anti-airport experience. Travelling without the hassles and stress of worrying if you packed too much. But having said that though, it’s still beneficial if you travel with minimal suitcase because you will have to store the luggage in your stateroom anyway. So unless you are booked in a suite, having numerous luggage can add clutter to your room. You will also need to pack up on the last night of the cruise as all luggage will be collected 11PM the night before the last day of the cruise. These are the seapasses given to you upon check-in. They serve as your credit card , room key and identification. Seasoned cruisers already have a lanyard with plastic covers so they can freely roam and have fun in the cruise with the seapasses around their necks. Yes, you pretty much need to have your sea pass with you throughout the cruise. More so when you are leaving the boat for port excursions as cruise staff will require this to scan you in and out. 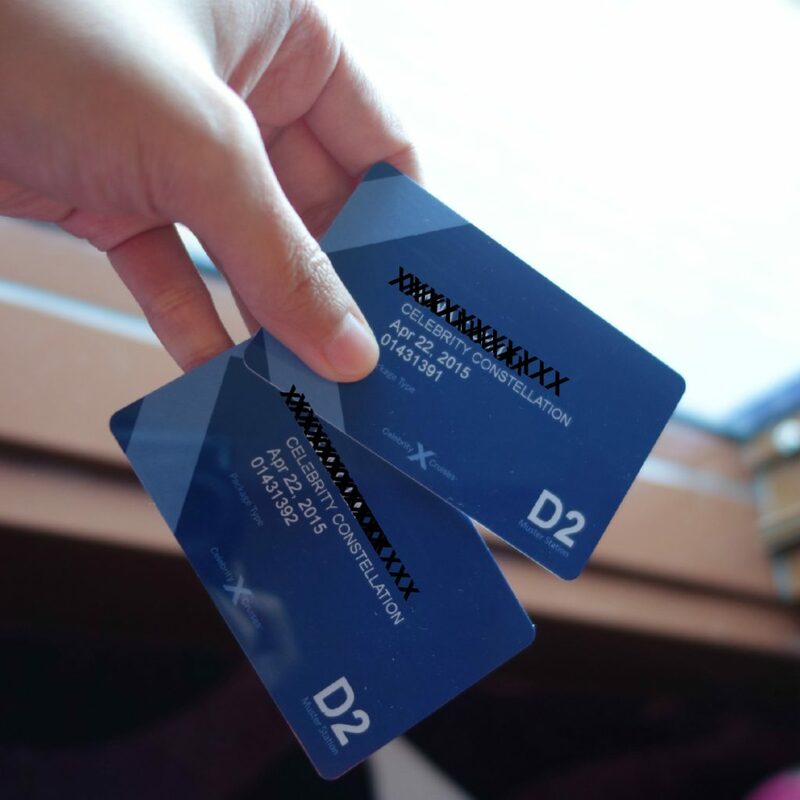 And if you’re sharing a room with a friend ( I shared with my cousin), you can still split expenses and have different credit cards linked to your individual sea passes. Our stateroom had 2 designated attendants, with the lead attendant being the friendly Joseph (above) who we had a direct line to should we need anything. For after hours, there was another attendant that was assigned to our room. Rooms were cleaned twice- once in the morning, and once more in the early evening for turn down service. I really appreciated this because it meant our room was always fresh and clean whenever we returned either from breakfast, or from dinner. My suggestion if you really need to go online, is to purchase maybe a 3-hour package and only connect when you are ready to send that email, message, etc. So draft your messages before going online. Or be very disciplined and limit your online time to just 5-10 minutes a day. Another suggestion is to wait until the ship reaches port and you can connect to the local provider or even get to some hotspots. If you’re one to spend a lot of time at the casino, my tip is to choose a cruise that involves a lot of sea days. This is because cruise ships are only allowed to operate their casinos during sea days (or when the cruise ship is sailing). This rule is in place so that the cruise ship does not compete with the port’s local casinos. The next time I go on a cruise, I will choose one that has a lot of sea days in it. Not because I want to gamble. Simply because sea days are FUN! Sea days are those days in-between ports aka when the ship is sailing. 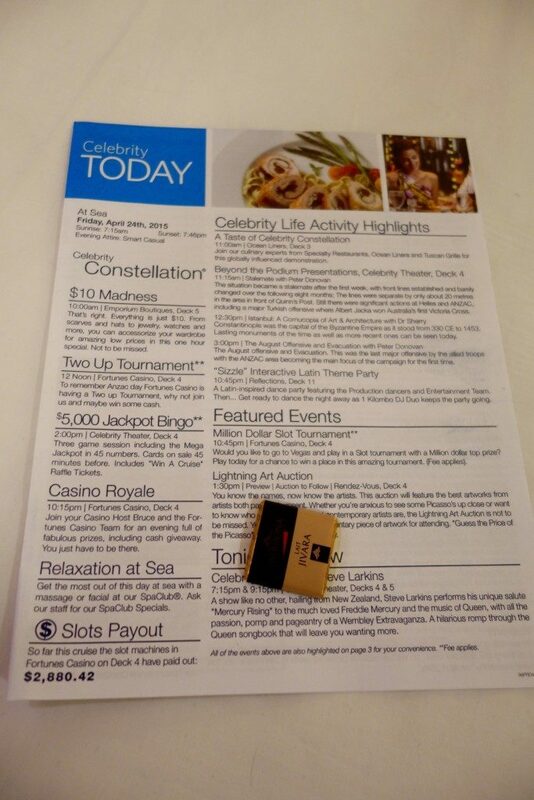 Every night at turn down service, you will receive a “Celebrity Today” newsletter outlining what is happening the following day so you can schedule out your activities during sea day. There’s TONS to do. Exercise classes, classes of any kind (skill, dancing, etc), trivia, contests, auctions, — the things you can do are endless. Call me ignorant , as I had never cruised prior to this. I initially thought that cruise performances or shows were very contrived or amateur and cabaret-like. I had the biggest surprise that the performances were seriously close to Broadway production level. The costumes, the props, the dancers, singers – no two performances were repeated and every kind of genre / style was catered to. Big kudos to all the cruise performers who had different dance and show numbers each day and night yet their energies are amazing and contagious. I went on this cruise in April, and there’s good reason why the Mediterranean cruise is one of the most popular cruise routes. Especially during spring and summer. Because it was unbelievably calm. I armed myself with a pack of seasickness tablets, yet I never once had to reach for them! I was told though, that the Mediterranean can also get rough during fall and winter. Being on the ship for 12 days with over 2,000 passengers, it is possible to meet or see people in day 1 and never bump into them ever again. But it’s also almost impossible not to create friendships or even strike conversations with anyone, be it fellow guests or staff. Especially the waiters in the formal dining restaurant where you get the same Head Waiter, Assistant Waiter and Sommelier for all 12 nights taking care of you. 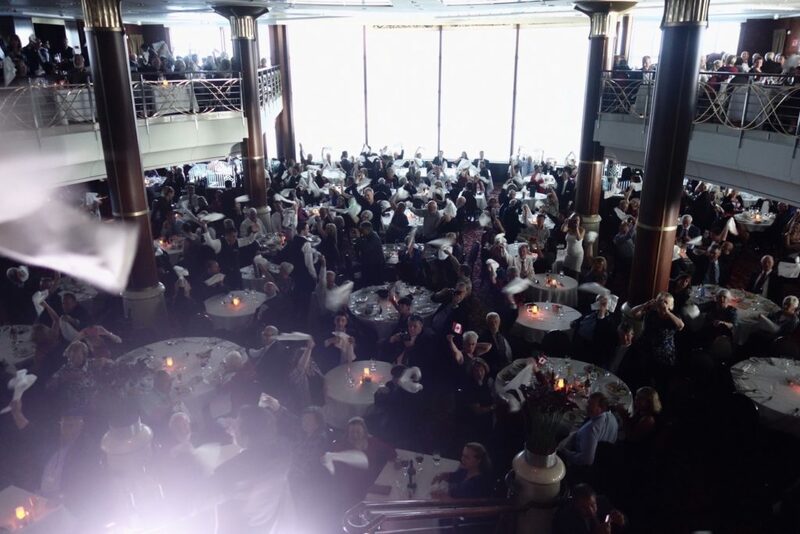 The photo above is during our last dinner when all passengers wave their table napkins in the air as a gesture of thanks and appreciation to the wonderful staff. I now have a greater understanding of why people who cruise do it often. It’s not just the travelling, but the fun and relaxed lifestyle that comes with it that is appealing. I love the no luggage allowance – sounds good to me! Did you get seasick or was it all smooth sailing? You’d think they would look at the whole wifi thing huh? Such a useful post Jean! I’ve never been on a cruise but really had no idea about any of these logistical details about how it all works and I just tread your post that you linked to here about all the things you can do on sea days – so much fun! I had always had doubts about whether I would enjoy a cruise but I think I’m about ready to drop all my cynicism and give it a go because it honestly sounds fabulous! Hehe yep given the size of staterooms you definitely don’t want to overpack! It might just me my taste but the entertainment didn’t really do it for me at all and that was on two cruises. I’m waiting to try more to see if we were just out of luck those days.